is movie‑going made for families! 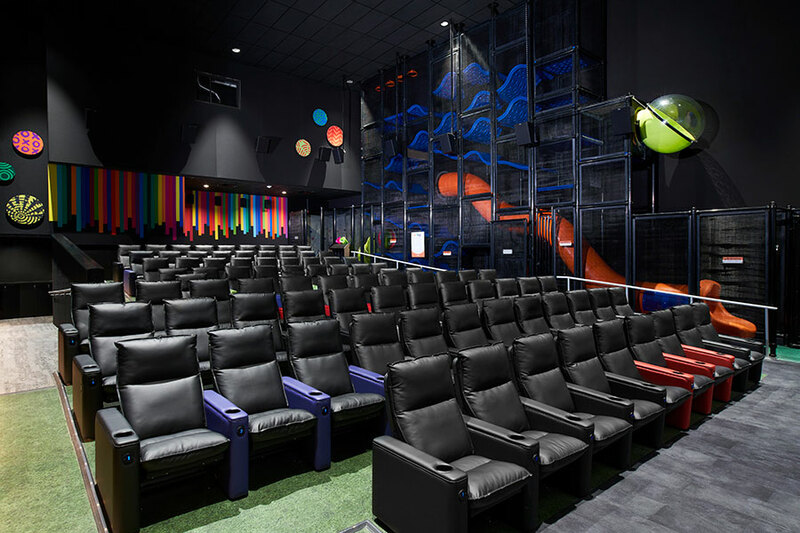 With colourful décor, playful seating, and an indoor play structure & activity area designed with kids in mind, families now have a new and exciting way to experience the movies. Our Clubhouse auditorium offers family movies (G and PG only) seven days a week. When we don’t have a new release film, we will bring back one of our favorite titles the whole family can enjoy. 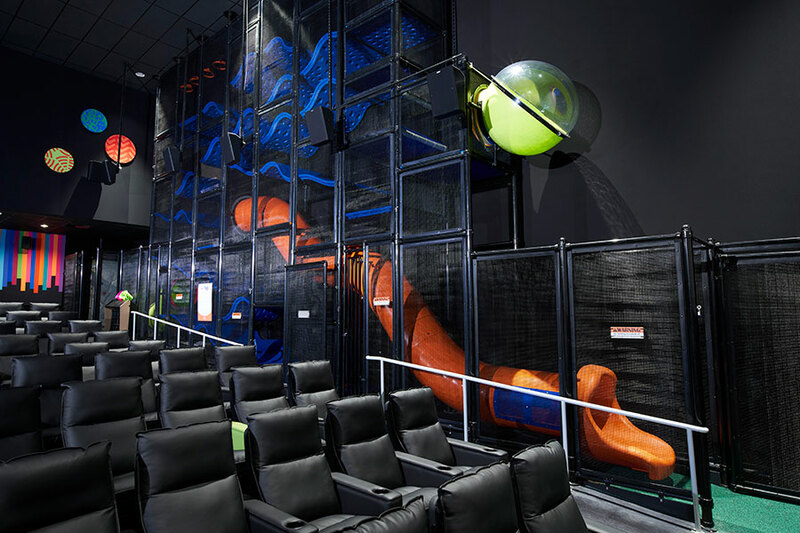 The Clubhouse auditorium features an indoor play space where kids can climb, slide, and explore. We will offer 30 minutes of playtime, followed by a short break to allow you to get settled in your seat, and then the show begins! The Cineplex Clubhouse will offer in-auditorium food orders and delivery before the show so you can spend less time in lines and maximize play time! 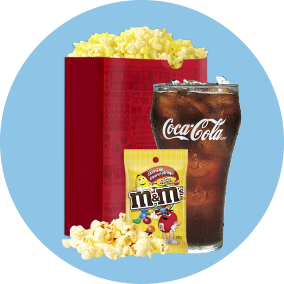 Menus include movie treats and snacks your kids will love. Looking for an easy and fun birthday party destination? Request Cineplex Clubhouse for your next event. Are there any age restrictions for the play area? Play equipment is designed for children ages 4 – 12. Can adults purchase a ticket to this auditorium? Adults must be accompanying a child to enter the Clubhouse auditorium. Could I drop my child off and pick them up after the movie? 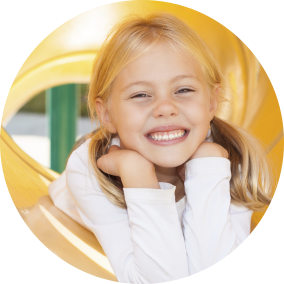 Children must be supervised by a parent or guardian at all times in the play area. 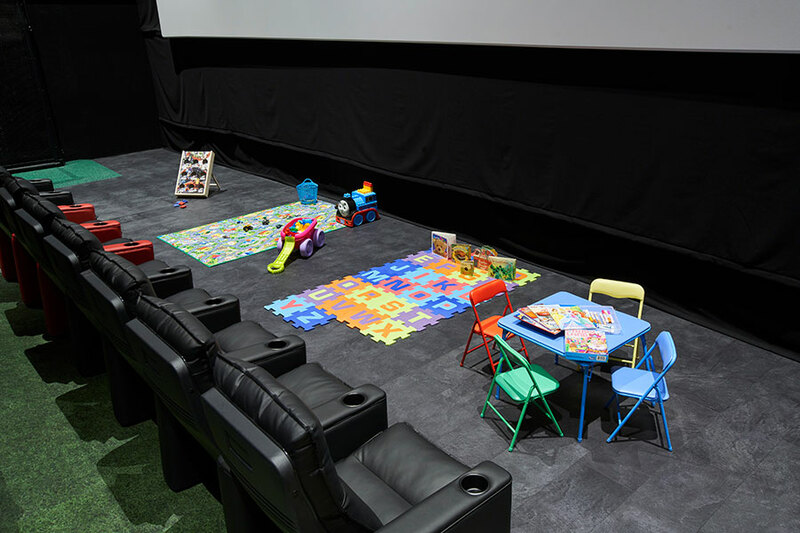 Adults must accompany children in the Cineplex Clubhouse auditorium. Is supervision required in the Clubhouse Auditorium? Parental or guardian supervision is required for the use of the play area, and children using the play area must obey the playground rules which are posted on site. We will have a cast member positioned to supervise the play area and ensure kids are respecting the space and following safety instructions. Guests in the Clubhouse auditorium assume all risk associated with the using the play area and activities. Are socks required in play area? Children must remove shoes before entering the play area, and sock feet are required. Place shoes in Sneaker Keeper before using the play equipment. Are the light and sound levels adjusted during the film? Lighting and sound levels will be adjusted during the film, however not to that of a regular movie going experience. 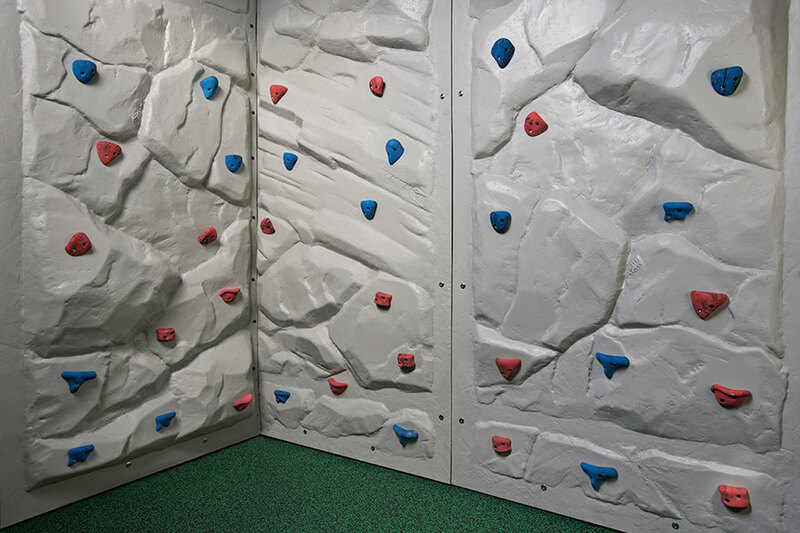 This is to allow for a comfortable and safe experience for your child. What kind of seating is in the Clubhouse auditorium? 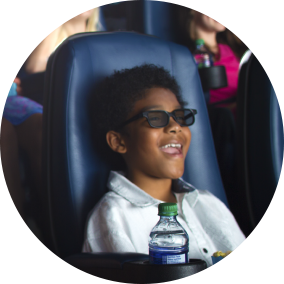 Our Cineplex Cinemas East Hills location offers colorful rocker seats on the main level, and recliner seating on the mezzanine level. The full auditorium is reserved seating. 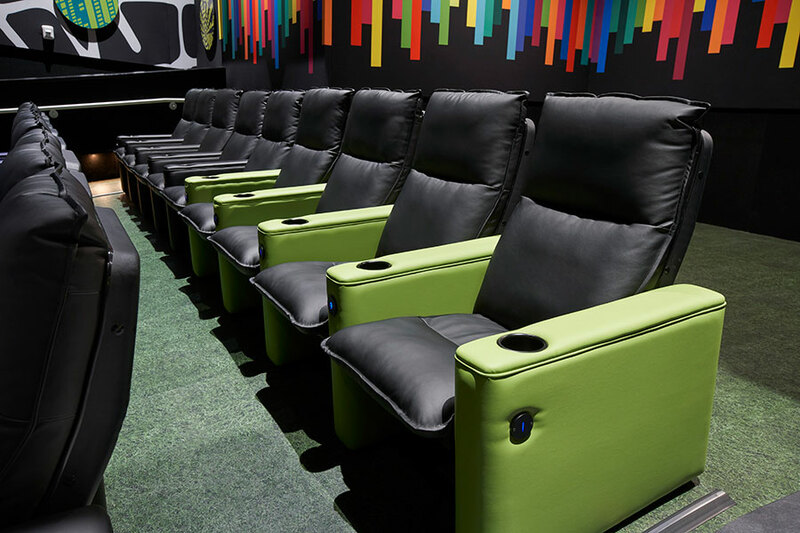 Our Cineplex Cinemas Pickering & VIP location offers colorful rocker seats in the Clubhouse Auditorium. The full auditorium is reserved seating. How much does a ticket cost for Cineplex Clubhouse? Cineplex Clubhouse tickets will have a $3.00 surcharge applied to the standard admission prices. For Clubhouse TV and Family Favourite performances, a $6.99 flat admission price is applicable to all ages. For more information it is recommended to visit Cineplex.com for current pricing. What time will the play area open? We will offer 30 minutes of playtime, followed by short break to allow guests to get settled in your seat, and then the show begins! To take advantage of the full 30 minutes of playtime, please plan to arrive 45 minutes before your movie’s scheduled showtime. Where are the change tables located? There are change table facilities located in both the male and female washrooms. Are there spaces specifically for strollers? We do not have dedicated space in our auditoriums for strollers. Please speak to a member of the staff when you arrive for further advice. Can I book a birthday party in the Clubhouse auditorium? Yes! Please let our staff know you are interested in the Clubhouse Auditorium when booking your next party. What are the safety rules of the play area? Please remove shoes, loose articles of clothing and jewelry. Notify management of any problems or concerns. What happens after the feature presentation is over? After your movie, guests will be asked to exit the auditorium so our cast members can prep the auditorium for the next performance. The play area will not reopen after your movie.